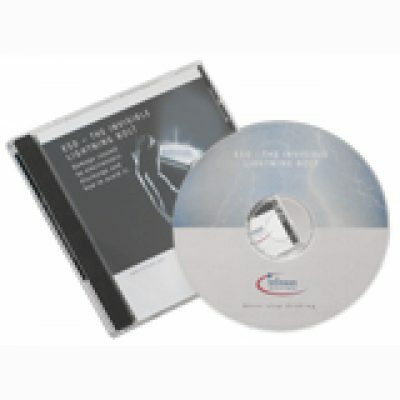 This is SSE’s most popular and regularly requested training course. 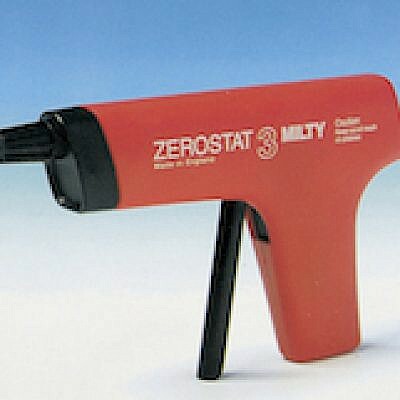 It is designed for people who have no previous knowledge of ESD or who only possess a rudimentary or sketchy understanding of the subject. In recent times, the course has been requested by individuals requiring some refresher training and particularly those who want to brought up to date with the changes made to the most recent version of BS EN 61340. 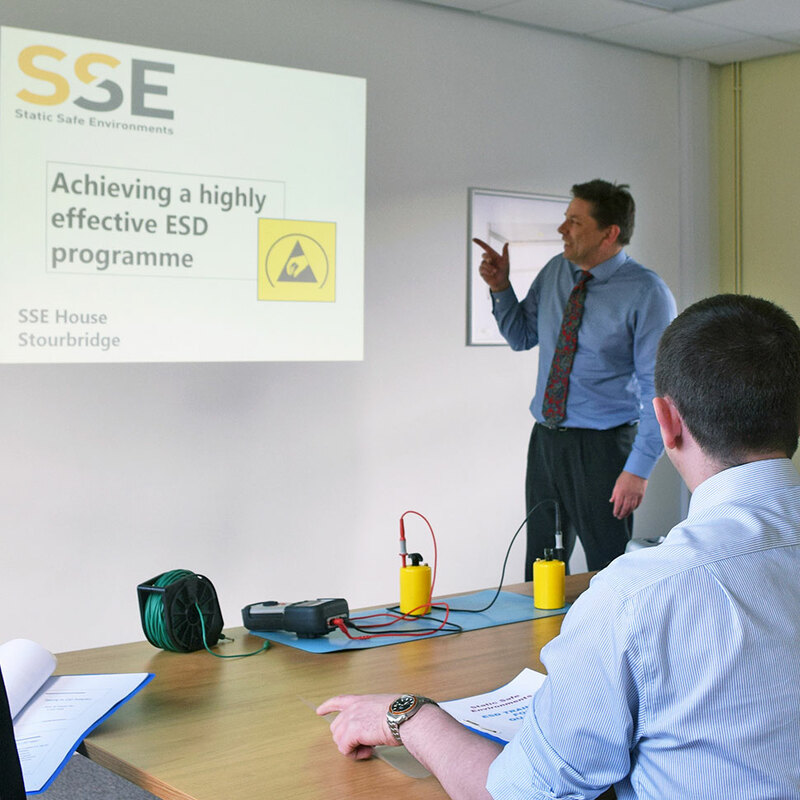 This course is aimed at people who have a reasonable working knowledge of ESD and want to be in a position to instruct fellow employees. It explores specific issues and problems that the person being trained might encounter in his/her own workplace and discusses how, dealing with these circumstances, might best be conveyed to colleagues. The course goes into more specific detail than the introductory session and does require delegates to be familiar with the latest version of BS EN 61340. 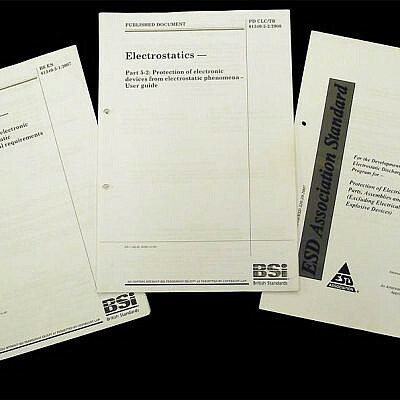 When the General Requirements of BS EN 61340 were published in 2007 followed by the User Guide in 2008, very specific reference was made to the appointment, duties and responsibilities of an ESD Co-ordinator. 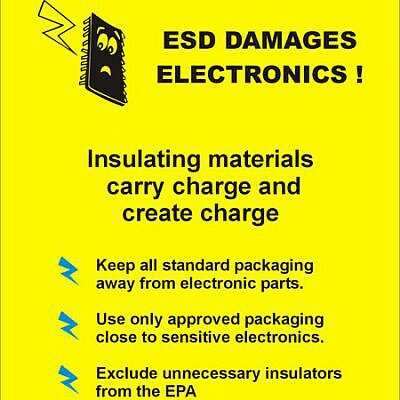 The co-ordinator should be responsible for implementing the requirements of the Standard which includes establishing, documenting, maintaining and verifying the compliance of the company ESD control program. The course is designed to ensure that the co-ordinator has a thorough ESD technical knowledge, knows how to use measuring equipment and interpret the results obtained and has the correct information to make sure the control program is maintained and enforced. Enter your email address to receive news, updates on new products and special offers.